Nashville, TN – The Nashville Predators put on a scoring exhibition tonight in Smashville, defeating the floundering St. Louis Blues, 4-1. Predators goalie Pekka Rinne made 28 saves on the night for Nashville and became the winningest Finland-born goaltender in NHL history with win #320. Rinne passed Miikka Kiprusoff for the record. 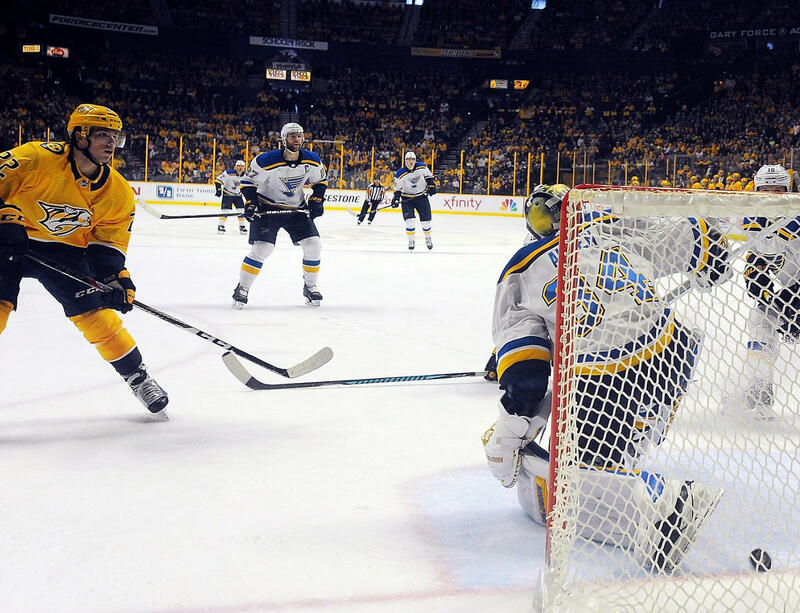 St. Louis played their first game under new bench boss Craig Berube after the Blues parted ways with coach Mike Yeo. on Monday after the loss to the L.A Kings. 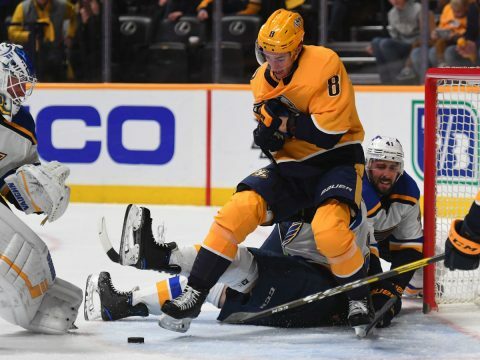 Clarksville, TN – The Nashville Predators won their fourth game in a row with a convincing 4-0 win over the hapless St. Louis Blues in Nashville. 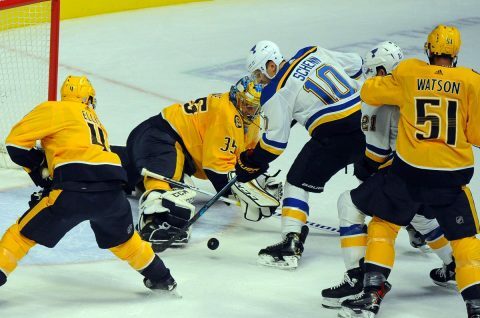 Pekka Rinne marked his sixth shutout of the season with the victory. St. Louis has now lost six in a row and is a pretty frustrated hockey club at the moment. They’ve been shutout in back to back games. Colton Sissons got the Predators on the board first at 4:45 of the first period with a wrister on a power play, taking a pass from Kyle Turris for the score, 1-0. 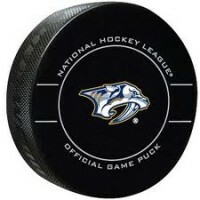 Kevin Fiala gave Nashville a 2-0 lead at 14:21 of the first period with a 2 on 1 rush with teammate Roman Josi to beat Jake Allen, in net for the Blues. Allen made 35 saves on the day.